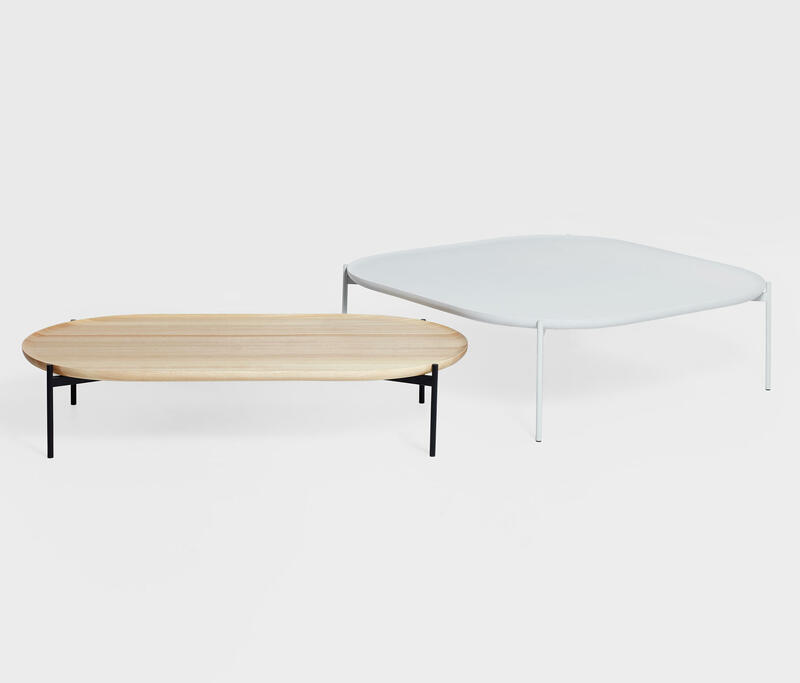 Expansive yet light in appearance, Bow is a generously sized low table, grand in scale but simple and assured in nature. 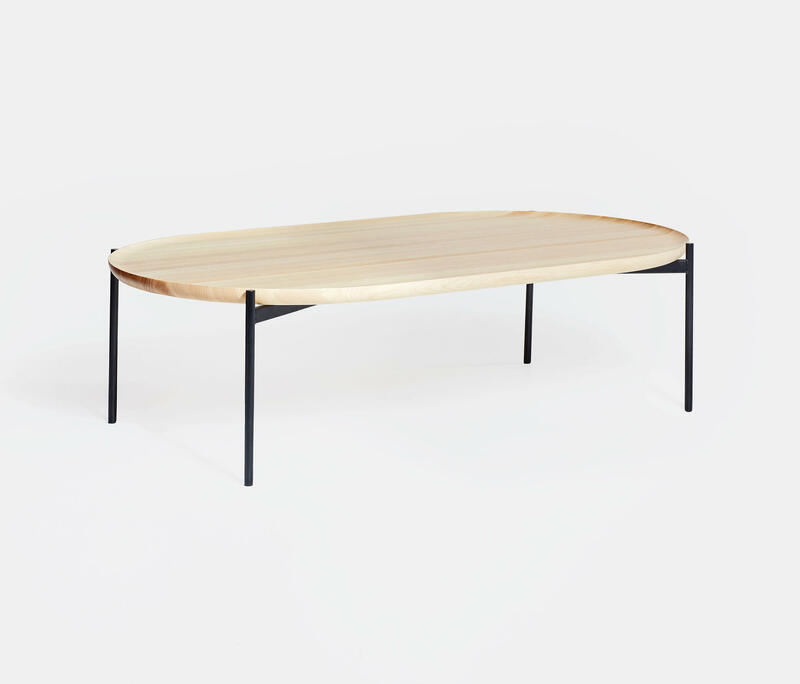 The solid ash top, its lines referencing the hull of a sailing vessel, floats delicately on a slender but strong steel frame. Confident yet modest, Bow asserts itself without dominating the room.